Congratulations to franlk for winning LOTW! 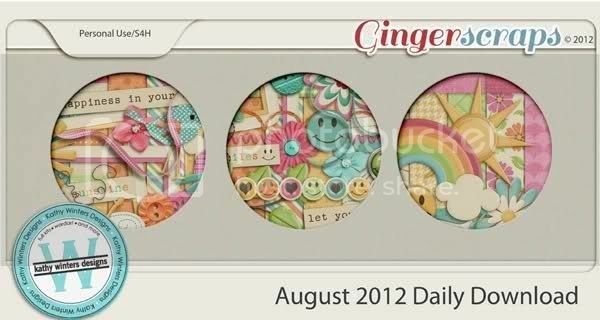 She created a super fun and cute layout for sure! 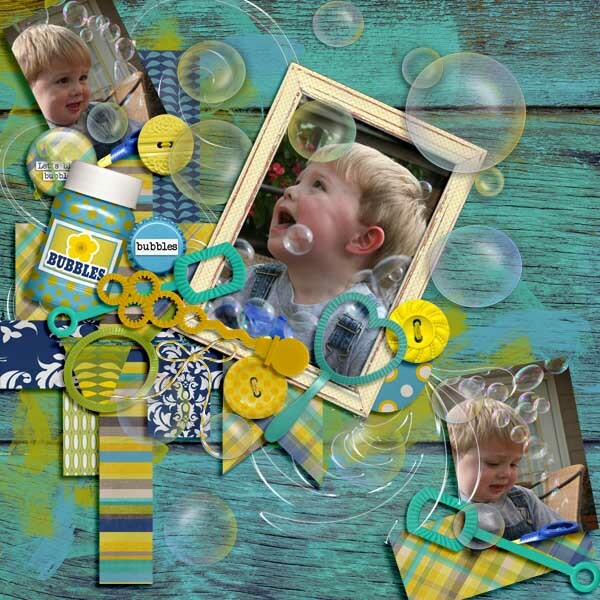 I love the wood background paper, those awesome bubbles and all the bubble elements. Click the image to leave her some love or click here to view her entire Gingerscraps Gallery.